About Us - Hunter Distillery - Australian Gin, Vodka, Liqueurs and Schnapps. 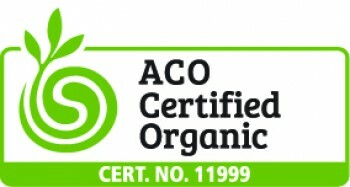 Multi award winning, organic raw ingredients. Located in the heart of Hunter Valley wine country at Pokolbin, Hunter Distillery is the only locally owned and operated distillery. We use premium quality organic raw ingredients to produce our exceptional range of top shelf spirits. 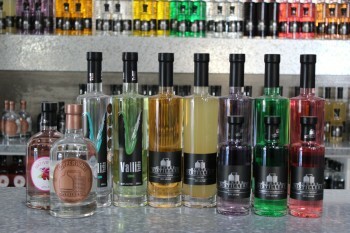 Our multi award winning spirits include Gin, Vodka, Liqueurs and Schnapps. Obtain the best organic ingredients available, use traditional time proven methods balanced with the latest production and quality control. Add a whole lot of passion and some hard work. Hunter Distillery: Compromise is not an option.